We bring forth our vast industrial experience and expertise in this business, involved in offering a high-quality range of Single Burner Gas Stove. 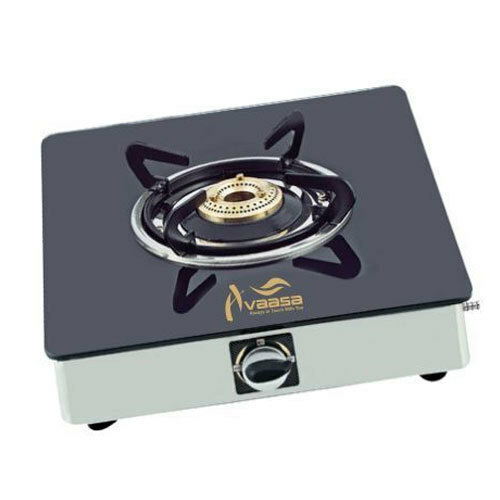 “Surya Appliances” is widely known for wholesaling an optimum quality good such as Casserole Set, Cooking Pan, Electric Induction Stove, Vegetable Cutter, Cooking Tawa, Idli Maker and many more. Our organization was founded in the year 2007 as a Sole Proprietorship (Individual) based entity. Being headquartered at Vengu Chetty Street, Chennai, Tamil Nadu, we are monitoring all our occupational activities. While the incorporation of our corporation, we are incessantly transforming for the betterment regarding our vendor base and the quality we ship to our clients.